The 2012, A4, engagement wall calendar is still available for members/friends and anyone else who would like to purchase it. 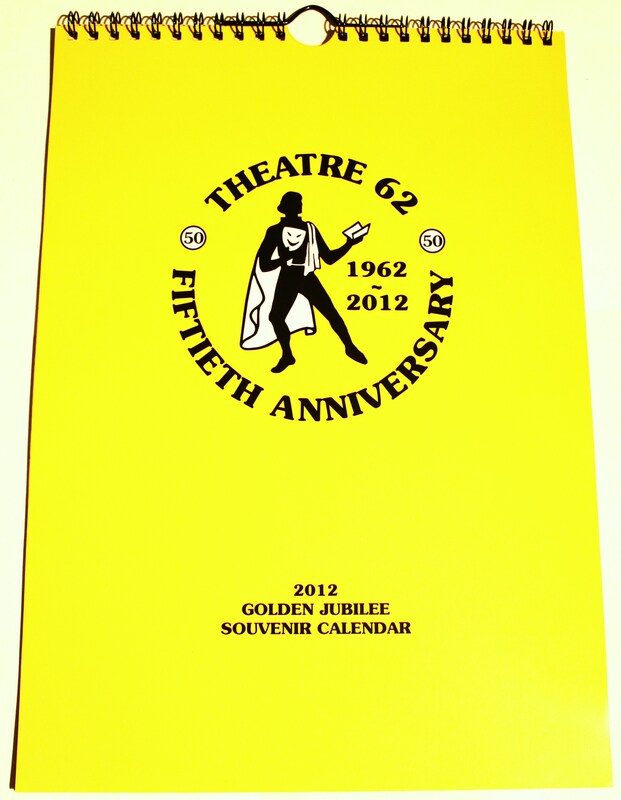 Packed with Theatre 62 information, memorabilia and nostalgia that you will treasure long beyond 2012. So, if Santa did not manage to squeeze this years calendar into your stocking do purchase one before you forget all of those important dates for 2012! 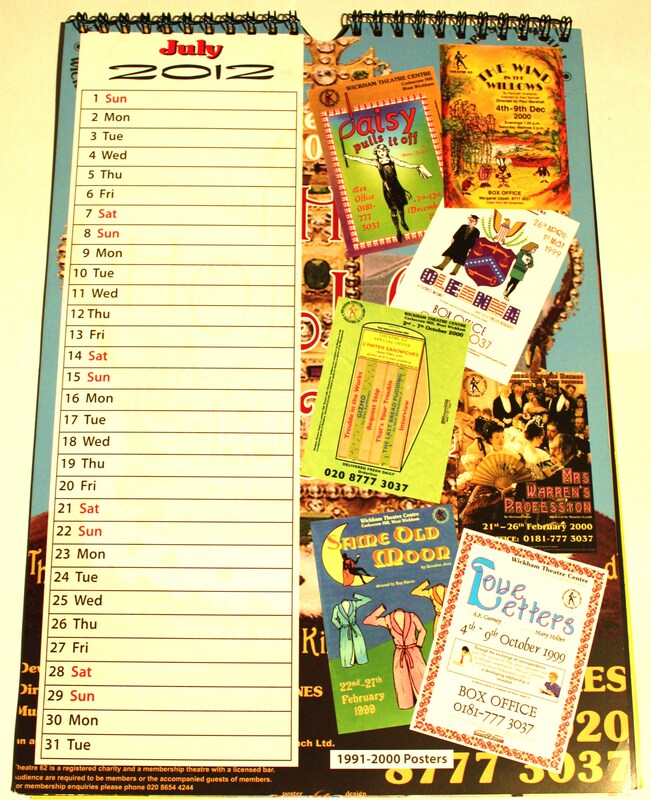 Calendars are priced at £5.00 if collected from the theatre) and £7.00 by post.